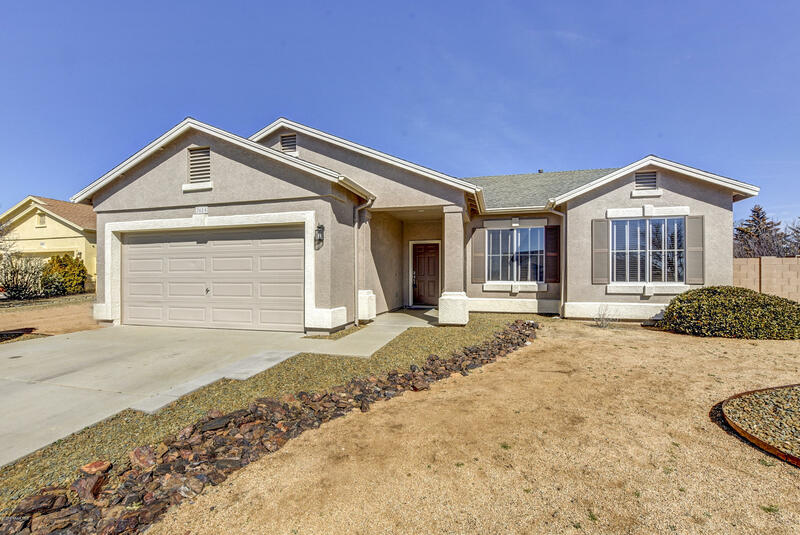 All Pronghorn Ranch homes currently listed for sale in Prescott Valley as of 04/23/2019 are shown below. You can change the search criteria at any time by pressing the 'Change Search' button below. "This turnkey home is simply Gorgeous! 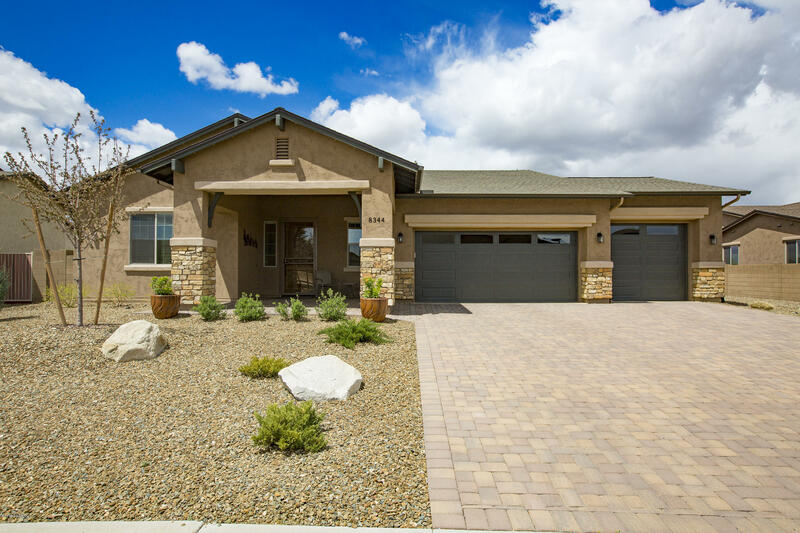 Popular ''Aspen'' model in 2016 by Award-Winning, Energy-Efficient Mandalay Homes. The spacious split-floor plan design boasts 3 Bedrooms, 2.5 Baths, 3-car garage, situated on a premium professionally landscaped .25 acre lot. The home is light and bright featuring upgrades and designer touches throughout including separate formal dining room, generous sized secondary bedrooms and neutral decor. 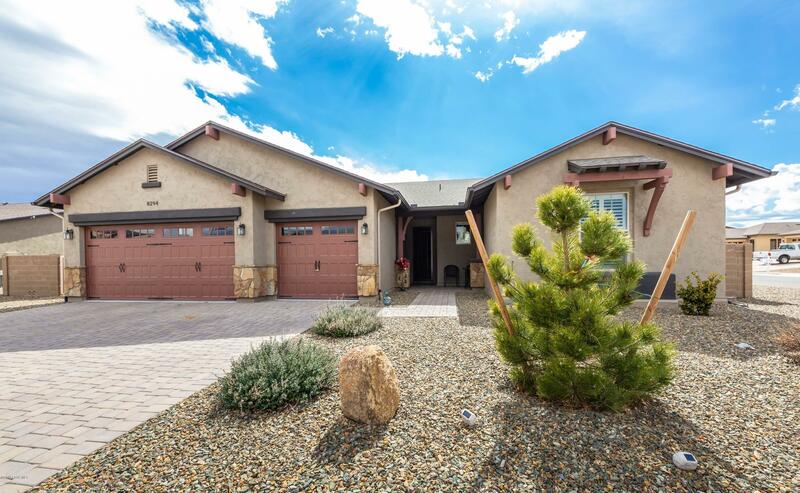 The Gourmet Kitchen is sure to delight with granite counters"
"Beautiful Pronghorn Ranch '' Asturias Plan '' 2431 Sq Ft. 4 Bed, 2.5 Bath + Den/Formal Dining, 3 Car Gar, on a Well Manicured 1/3 Acre Lot. This Perfectly Maintained Home is Gorgeous and Move-in Ready. Granite Kitchen w/Large Center Island, Extended Bay Window Dining Area, Beautiful 18'' Tile and Designer Carpet in Rooms. Two-Tone Paint, 8ft Tall Doors, Lighted Ceiling Fans in All Rooms. Owner Suite With Executive Height Dual Sink Counter, Large Walk-in Closet, Glass Block Shower Enclosure & Sep"
"This amazing energy efficient Mandalay built Ironwood floor plan located on a .30 acre corner lot is a must see. This home has many energy efficient features, spray foam insulation, On Demand Tankless Hot water heater, Whole-house air filtration, 2x6 exterior framing, Soft water system, rain sensor technology and much more. 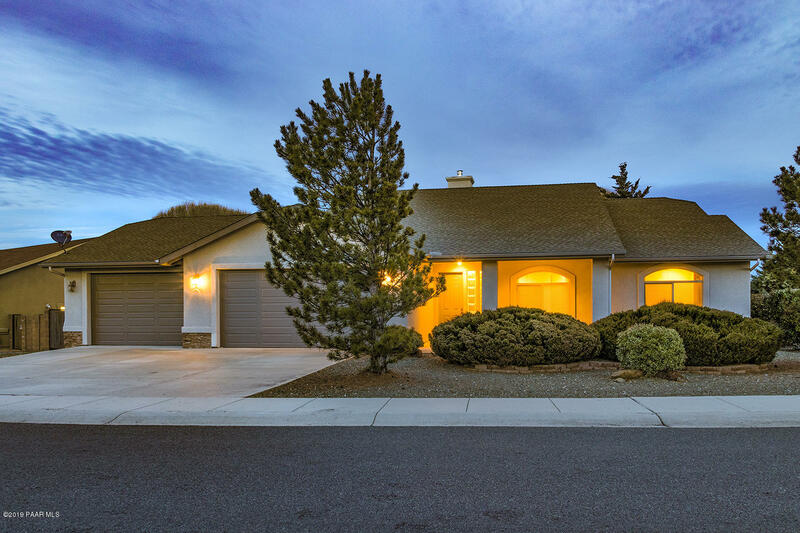 Custom porcelain tile floors, large open floor plan, upgraded cabinetry, granite counters, plantation shutters, gas fireplace with built in media cabinets, raised ceilings "
"Single level custom Pronghorn Ranch beauty! 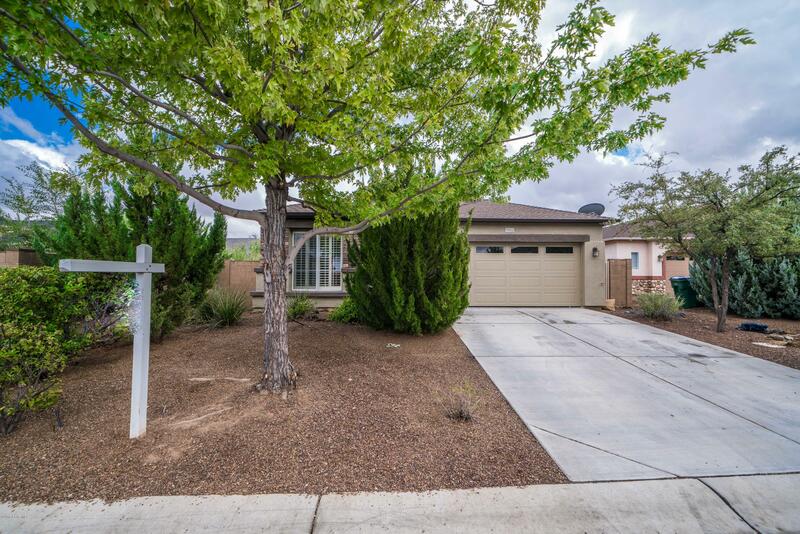 This home has everything you are looking for, with 4 bedrooms and 2 bathrooms. Owner's suite includes wrap around block accented shower, garden tub and dual sink vanities. Second bathroom has a glass enclosed tub and shower. Executive height cabinetry. Living room has a high ceiling and great natural light. Beautiful corner gas fireplace with stacked rock. 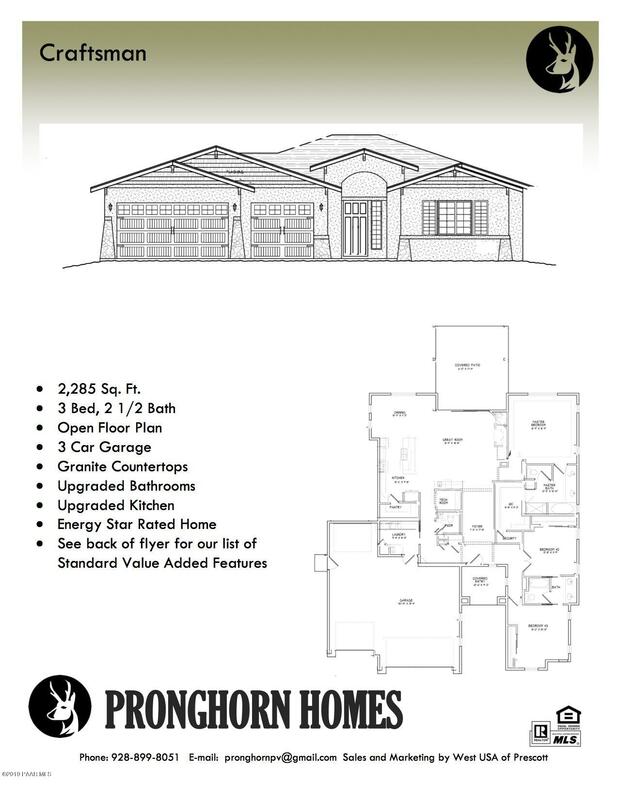 Built in media cabinetry, ceiling fans, extra can lighting and easy to maintain laminate floorin"
"Welcome to this stunning, like-new home in the highly desirable Pronghorn Ranch. This immaculate 3B, 2Bath home with an oversized 3 car garage shows the pride of ownerships throughout. Build in 2012, the home feels brand new. With the incredible chief's dream kitchen featuring double granite islands, extra storage, walk in pantry, and stainless appliances; to the fabulous low maintenance fully fenced yard, you'll feel right at home the second you walk through the door. The rare 3 car garage, coz"
"Super Privacy! Loads of Mature Trees, Green house in the back + 2 Japanese apple trees and one peach tree. All brand New flooring new carpet and laminate, just, completely painted inside, move in ready! Beautiful home with separate Living room & Family Room. Kitchen open to the great room. Rare find with 4 bedrooms. Newer A/C & Heater unit replaced in 2010. High efficiency LED Lights and owned security system. Home is fairly close to the club house and closer to the front of the community "
"Gorgeous split great room floorplan! 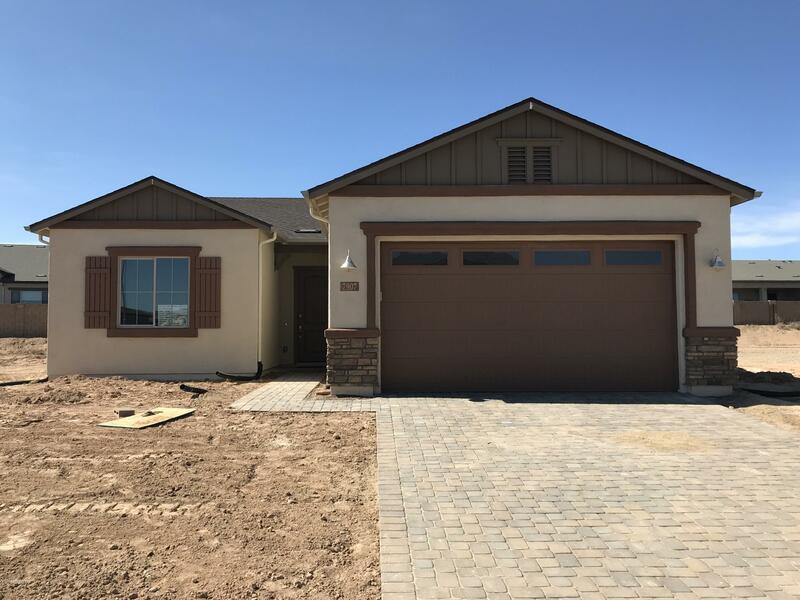 2 tone paint, brand new carpet, neutral 20'' tile, blinds throughout, upgraded fixtures, Fabulous master suite with gigantic closet, and arcadia door to yard, Master bath has separate garden tub, big shower and dual sinks. Upgraded kitchen w/custom birch cabinetry, granite countertops w/tile backsplash, stainless appliances, fridge and pantry. 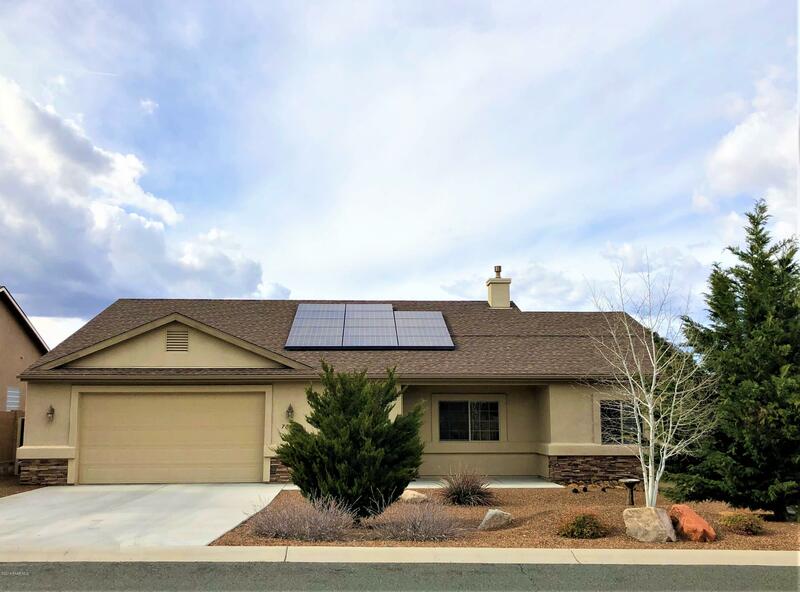 Large laundry room w/sink and cabinetry, Oversized lot sides wash and nice covered patio, 2.5 car garage, solar lease"
"GORGEOUS VIEWS - a rare find in Pronghorn Ranch. This is a spacious & award winning Mandalay ''Energy Star'' gem of 1831 sq.ft. with 2 bedroom/2.5 bath plus office. Located on a corner & cul-de-sac in the Rimrock enclave of 33 garden homes with unbeatable views. 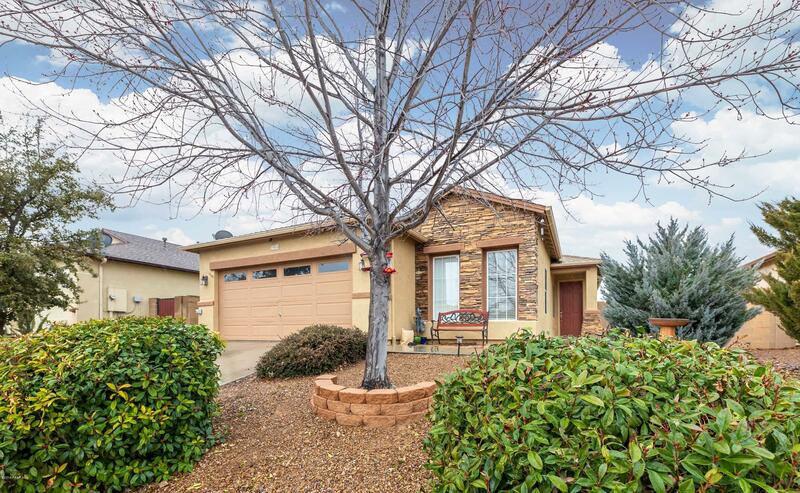 Upgrades throughout, highlighted by the $13K extended covered patio w/ 12' atrium door. Featuring a gas fireplace, upgraded kitchen & appliance packages and enhanced rear yard improvements (see Upgrades list under document tab). 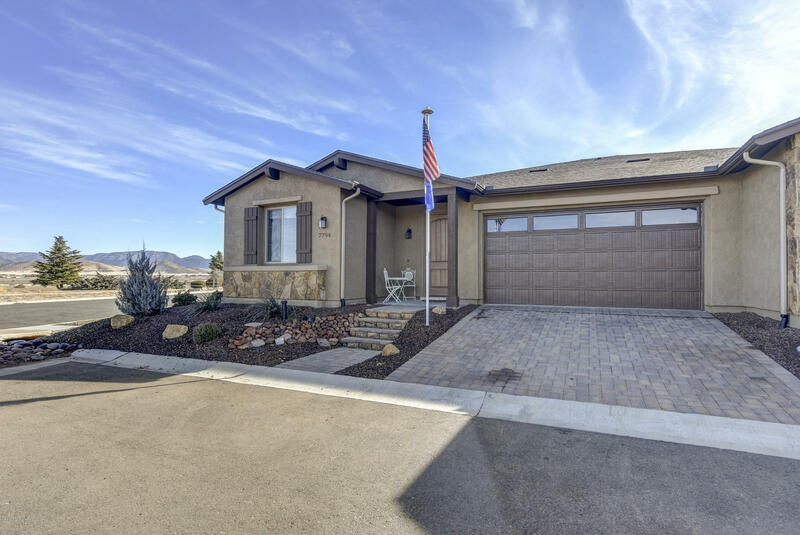 Well de"
"New Larkspur floor plan is a 1704 square foot home sitting on an interior lot. This home has just over 40k in upgrades which include a 2' extension at the garage, a garage service door, wood look floor tile, upgraded cabinets, upgraded crushed quartz kitchen countertops, corner gas fireplace, upgraded 8ft doors to start. This home is a must see and will knock your socks off! Completion is mid April 2019. All homes are built using the ''Organic Home'' and Energy Star features." 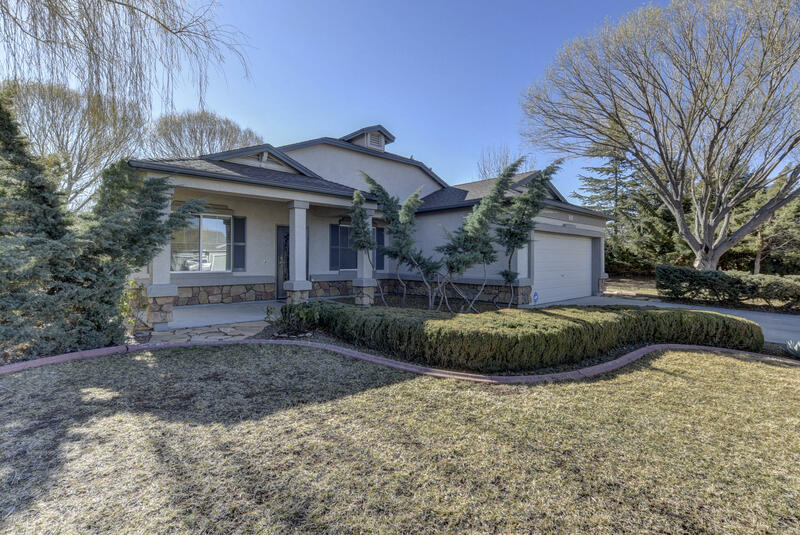 "Nestled in the heart of beautiful Pronghorn Ranch is this well cared for 4 bedroom single level charmer! Nice open Kitchen offers stainless steel appliances and breakfast bar seating. Plenty of room for family and also office space. Updated flooring and a welcoming yard is ready for its next Owner. 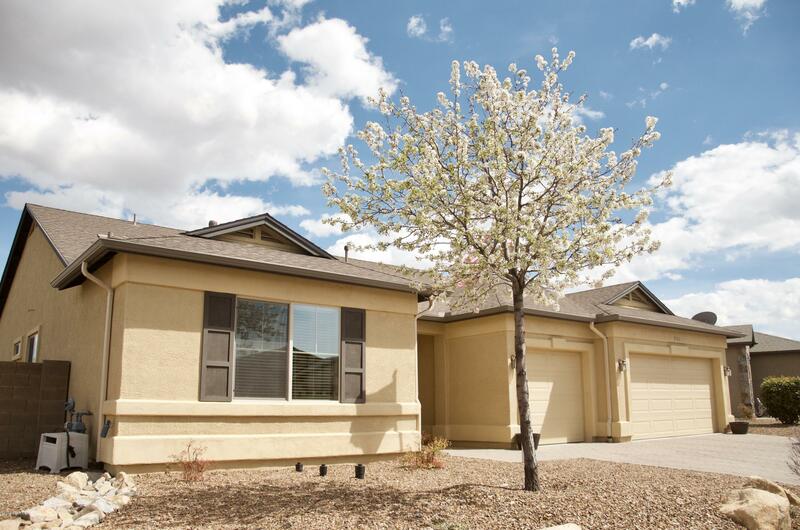 Please schedule your showing appointment today to see this lovely home in Pronghorn Ranch." "Rare Opportunity for a One Owner, Turn Key, 4 bedroom, 2 Bath lovely home in a park like setting. 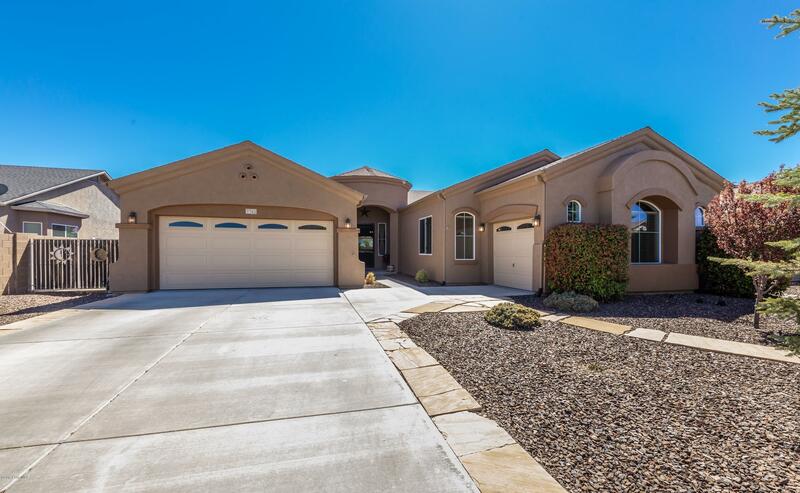 This Open Concept home features a Family Room and Separate Living room, along With a luxurious kitchen with an Island, Granite Counters, Upgraded Cabinets and Stainless Steel Appliances. Spend the Winter near the cozy Fireplace while looking out through the Plantation Shutters. Outside you will find a nicely landscaped, over sized yard with a 12x12 Gazebo-perfect for all your gatherings!"